Official ORME Token Swap Announcement: Swap Starts on February 10th! Following the recent Cryptopia hack, we have thoroughly investigated available options for keeping our currency safe from the continued fallout from the hack and similar breaches. As a result, we will offer an upcoming token swap to help mitigate any future damage and give our community a fresh start. We are excited to announce a partnership with AirWire to execute a seamless token swap beginning on 10 February 2019. A token swap is as simple as the concept appears with the creation of new tokens, and switching them for the currently issued tokens. The technical process is of course much more complex, which is why we have entrusted AirWire to securely host this process. 1. Overview: On 10 February, ORME’s integration will be finalized and deposits will open on AirWire. Deposits will begin at 2pm Pacific Standard Time (PST). 2. 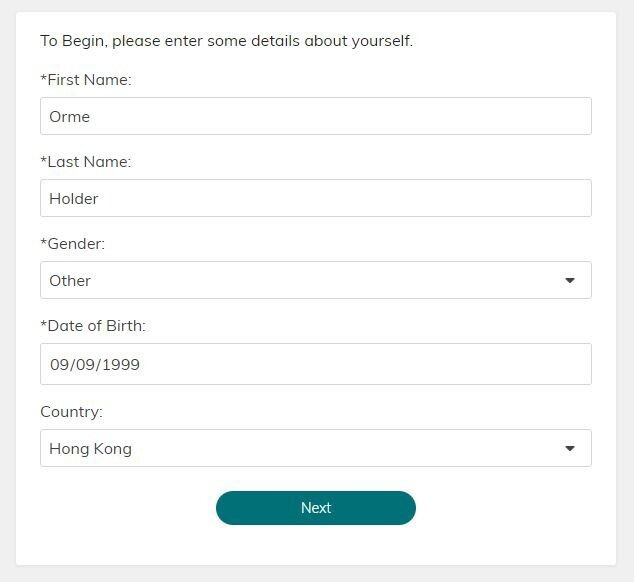 Registration on AirWire: You can register on AirWire and complete KYC to begin the process. The KYC process is completed using a valid government issued ID and a selfie with that ID. A utility bill is no longer needed. It is important to note that your KYC process will remain pending but you can still make deposits onto the platform during this process. In the case your KYC fails, tokens will be returned in full. 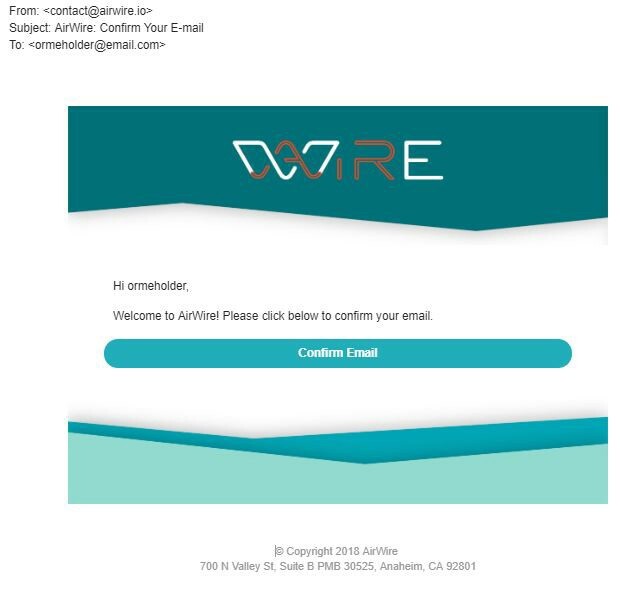 AirWire Registration : Be sure to add contact@airwire.io to your permitted senders. 3. 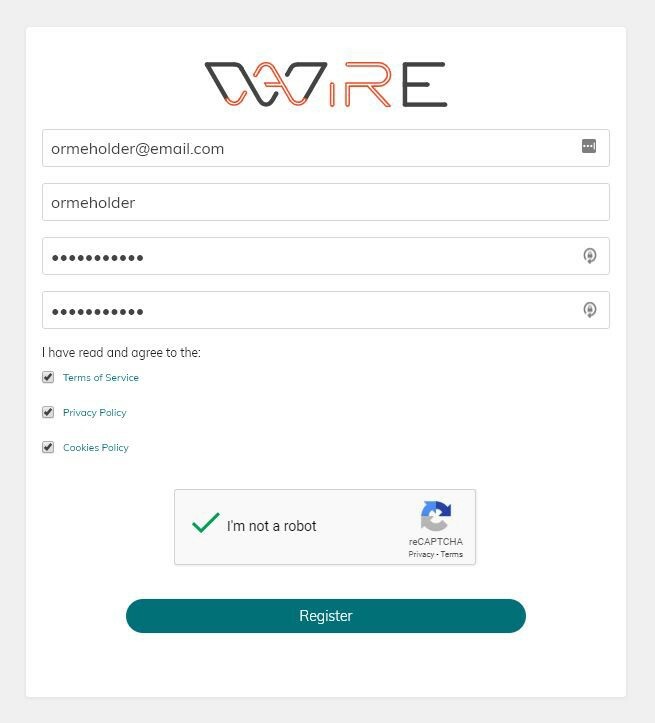 KYC Validation: KYC information and ORME coin totals will be accessed by both AirWire and Ormeus for dual-verification. Once approved, your KYC status will change from pending to complete. At this point, you can withdrawal and send/receive on the platform. 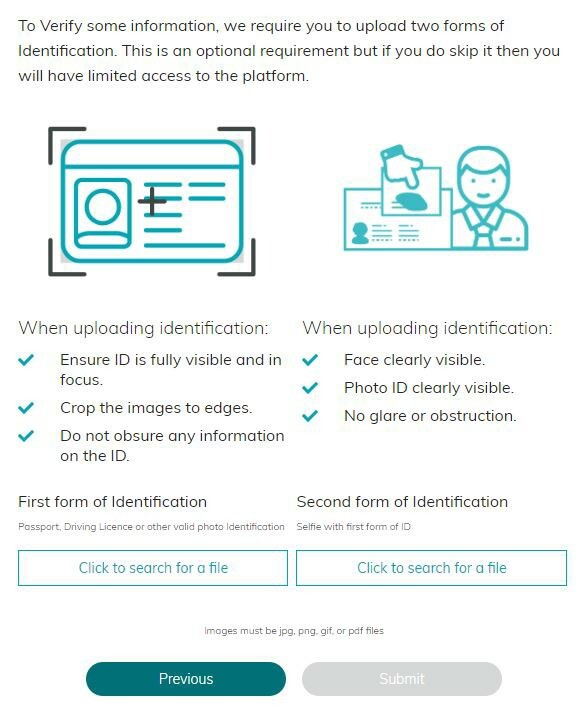 AirWire KYC Process — Selfie Time! 4. Issuance of New Token: During the first three steps, Ormeus will provide details of the new coin for AirWire to integrate. Details will not be released prior in order to maintain security. 5. 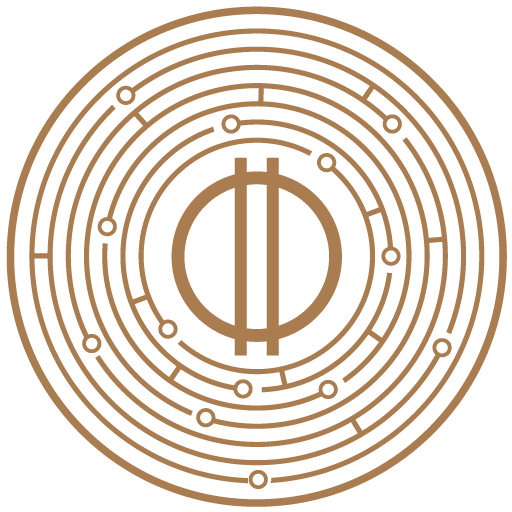 Analysis: Once the final total of ORME tokens deposited is complete, the new token will be sent and matched on AirWire. 6. Claiming Your New Tokens: On 28 February, new wallets will be created and credited on a 1:1 basis for ORME users that participated in the swap. 7. Old ORME Tokens: Old ORME tokens will be removed from the platform after the last step is completed.